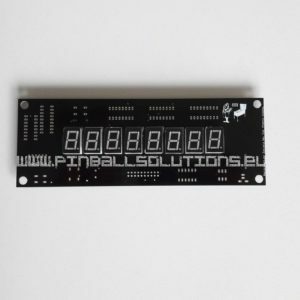 This diagnostic tool is an automatic tool which will help you to troubleshoot and repair Zaccaria driver boards. The microcontroller provided with the tool will cycle all the combinations and activate all the lamp and solenoid outputs. 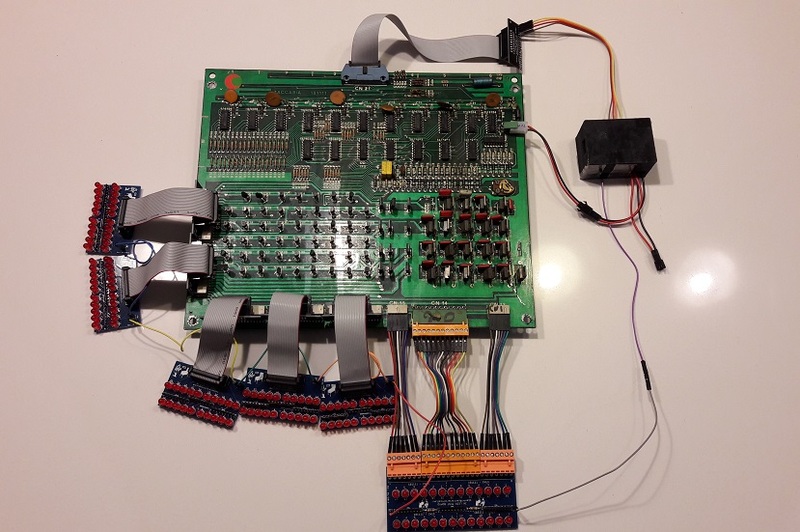 The Zaccaria diagnostic tool includes the LED Lamp outputs test boards and Solenoid outputs test board. 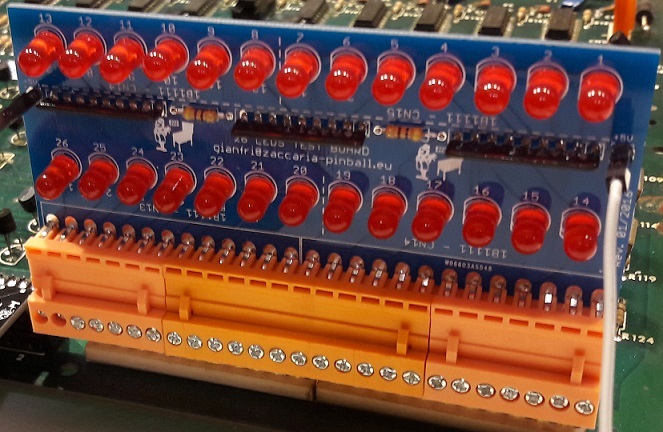 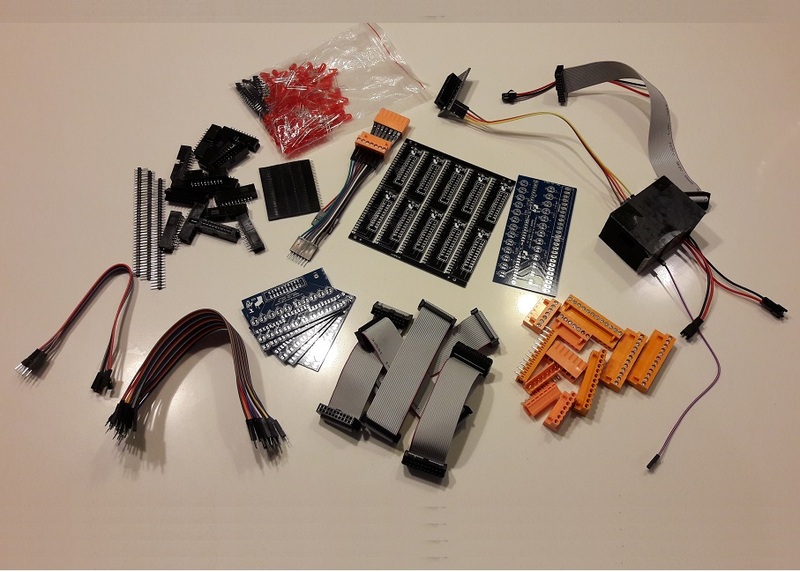 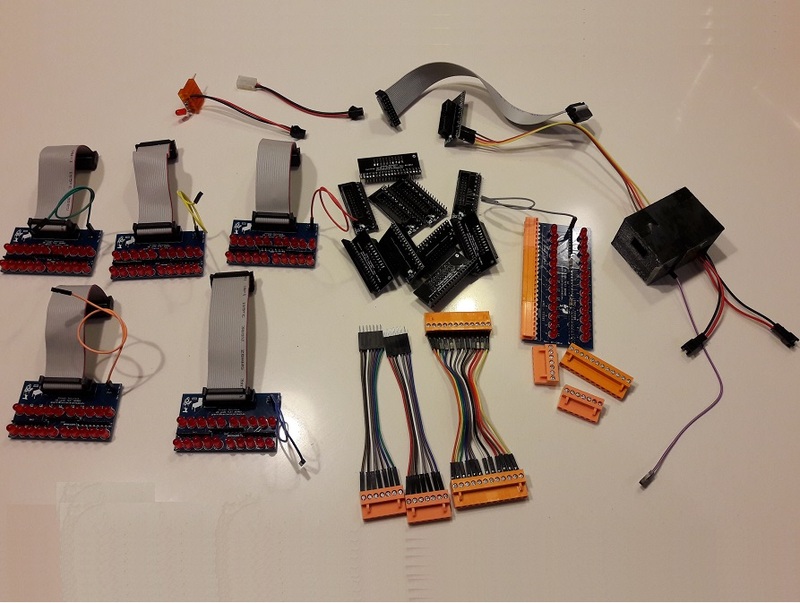 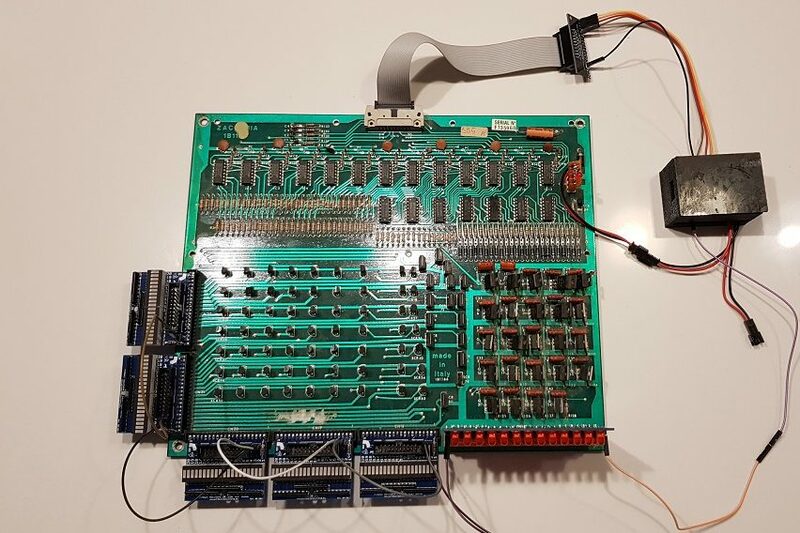 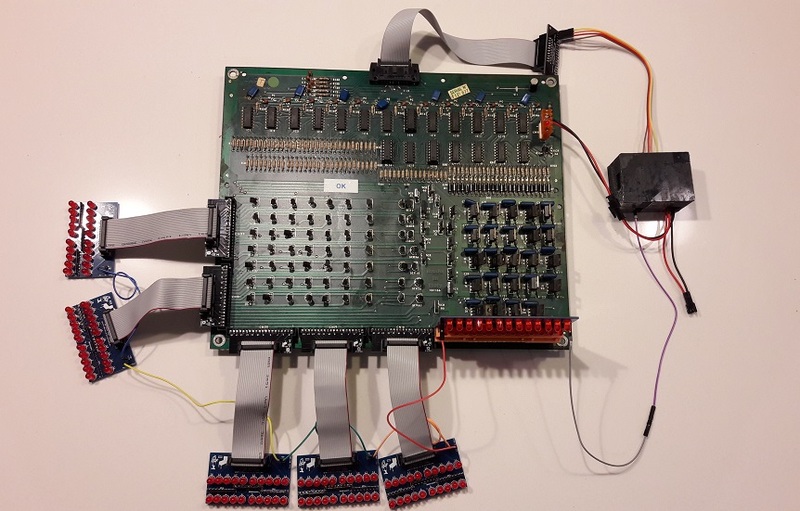 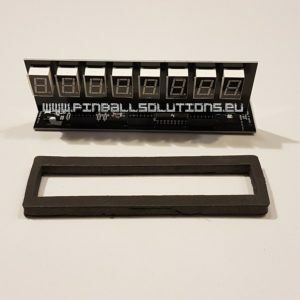 It also includes all needed harnesses and connectors in order to test either Generation 1 or Generation 2 Zaccaria driver boards. 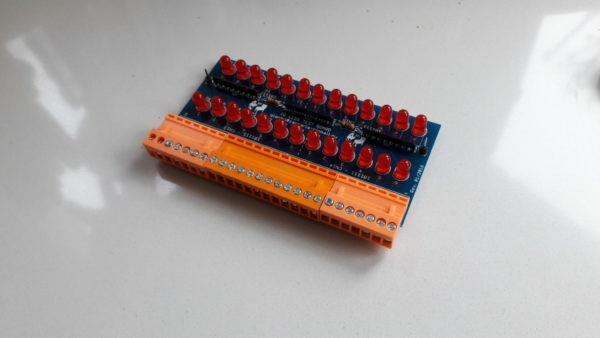 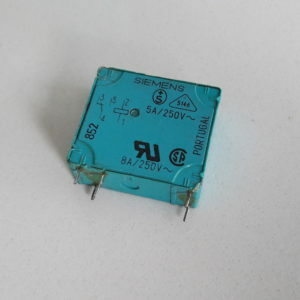 You only need to provide a 5V power supply. Some repair examples and hints. 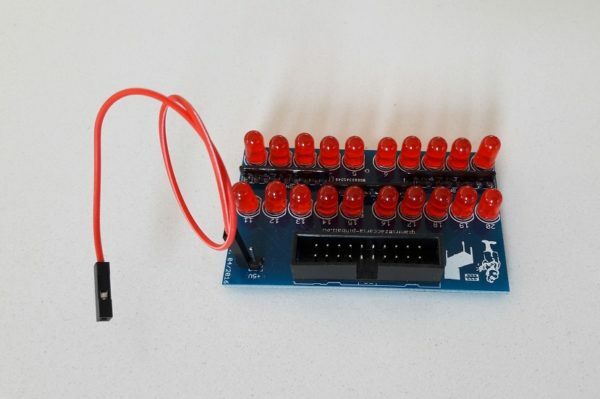 This diagnostic tool is sold in kit to assemble. 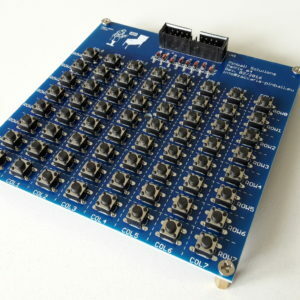 It exists also in a basic version with only 1 Lamp outputs test board and 1 Solenoid outputs test board.